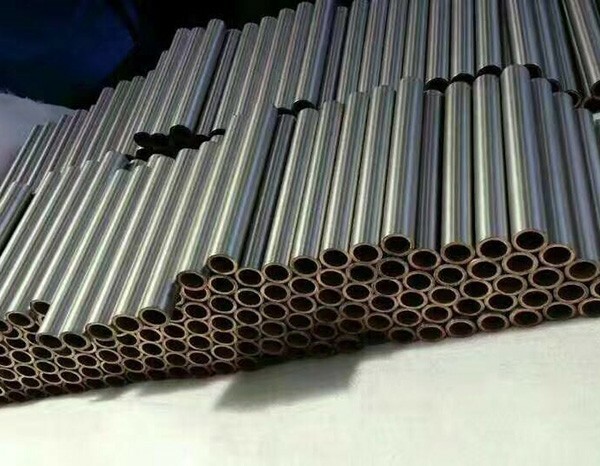 HEXON produce molybdenum tube by extruding, mechanical machining or welding from sintered and drilled molybdenum blank tube or cold/hot rolled molybdenum sheet and plate. Our molybdenum tubes are manufactured from molybdenum powders by powder mixing, pressing, sintering to finished size, according to ASTM or customers tailored specifications. 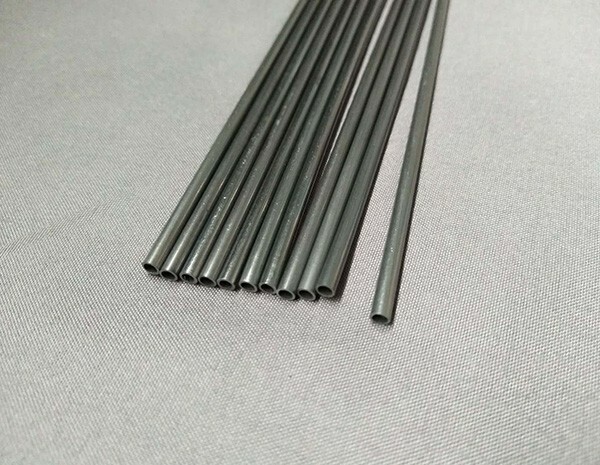 Purity of our molybdenum tube reaches 99.95% minimum, and density could be near to academic 10.2 g/cm3because HIP is employed in production for the purpose of increasing density. 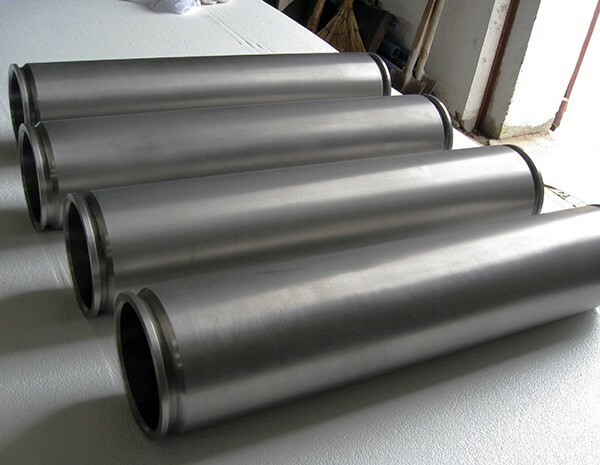 Molybdenum tube and cylinder for high temperature furnace heat shield are available in HEXON, and in addition we also supply rotary sputtering target for thin film deposition in flat panel display and solar cells industry, with an OD between 100-180 mm and length up to 3000 mm.